The FSOL Message Board • View topic - The KLF - Are they back from Mumu land ? 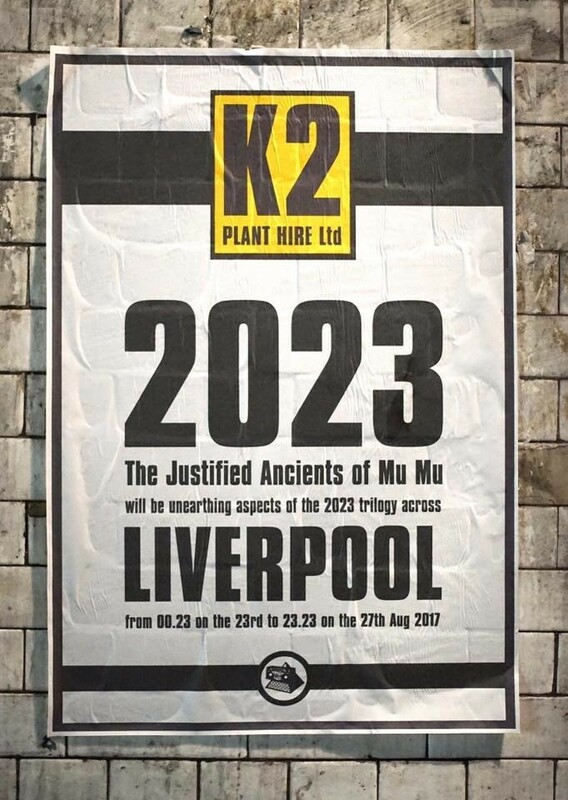 Re: The KLF - Are they back from Mumu land ? darktrain wrote: all very well ross and i'm a massive fan of the klf but they were f**king stupid to burn 1 million pounds AND delete their back catalogue.. I wouldn't say they were stupid, they knew exactly what they were doing. I don't think they've ever been in it for the money. I always wondered if they were ever accused for not making charitable donations instead. Dennis wrote: I always wondered if they were ever accused for not making charitable donations instead. They were - and they retorted that if other celebrities do something stupid with their money (buying a sports car they never drive, etc.) they never get asked the same question. Truth is a lot of rich people blow loads of cash and end up with nothing to show for it. Pete - you might be right. They were probably in shock, it is a pretty brave thing to do. But they stuck by it regardless. They've never struck me as cowards when it comes to their art, which is why I believe - and hope - that they won't be releasing new music. Ross wrote: They were - and they retorted that if other celebrities do something stupid with their money (buying a sports car they never drive, etc.) they never get asked the same question. And it's going to be... a book. The trailer does look great. Back to the money burning, the rumour that it was fake banknotes never quite left my mind and I've never taken it that seriously. if people want to get upset/blase that they torched £1m then good luck to them. I'm fully aware, however, that it could be some powerful reaction against the idea they actually did burn it, which doesn't let me believe it. 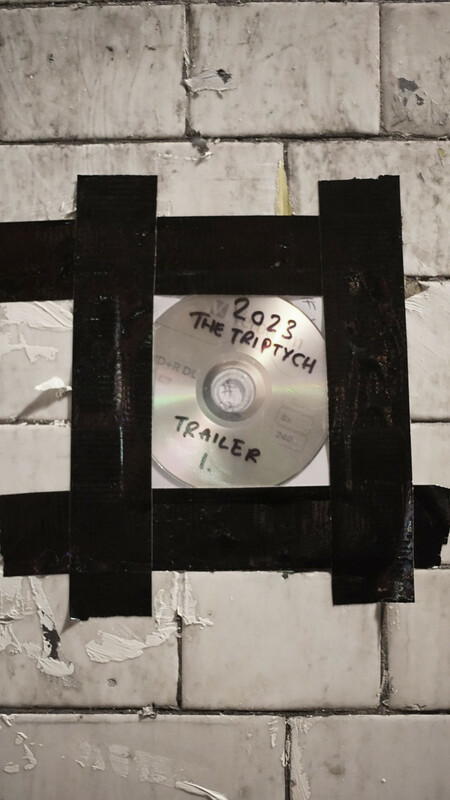 Brilliant trailer makes you want to see more! Pete, that sounds like a typical relaxed sesh with the bro's "Would ya baby"